A 22-day streak of falling gas prices ended Saturday when the average price of a gallon of self-serve regular gasoline in San Diego County remained unchanged at $3.669, its lowest amount since May 8. 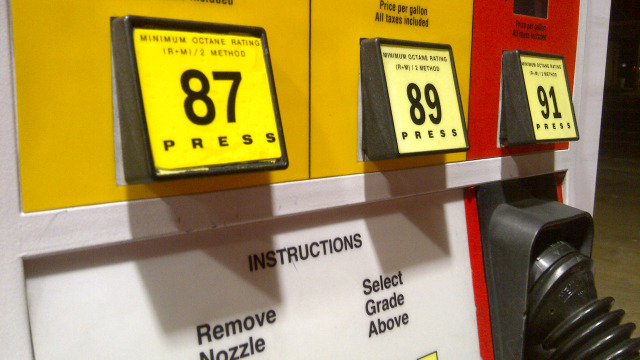 The average price dropped 8.3 cents over the 22 days, including three- tenths of a cent Friday, according to figures from the AAA and Oil Price Information Service. The 22-day streak of decreases was the longest since a 29-day run from June 3-July 1, 2017. The average price is 2.8 cents less than a week ago and 8.6 cents less than one month ago, but 77.6 cents more than one year ago. It has risen 54.6 cents since the start of the year.